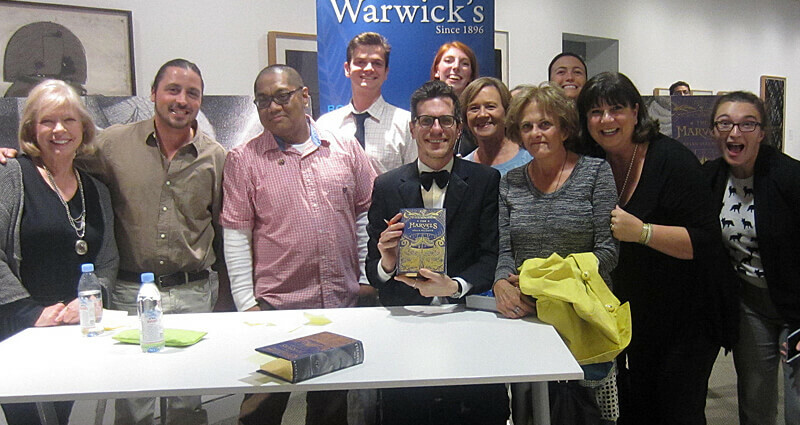 Brian Selznick with some of the Warwick's staff! New and wondrous books arrive every day in the Kids department at Warwick's - here are a few we recommend! 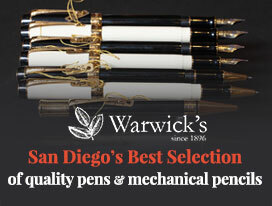 Looking for a great gift idea? 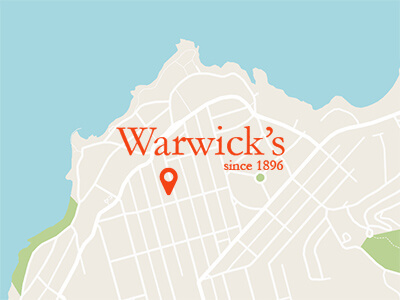 Join the Warwick's Kids Book of the Month Club! This is an easy, convenient way to give books on a regular basis to a special child in your life. Choose to have books sent every month, bi-monthly, or just on birthdays & holidays. For more information, please contact us.